← Swansea 1 Arsenal 2 – Consolidation! Winners of the Dennis Bergkamp competition! 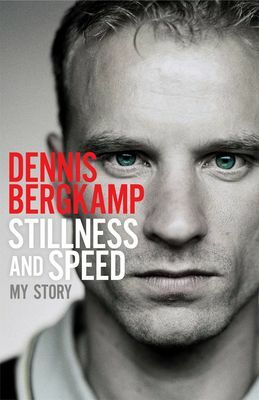 So, the winners of the Dennis Bergkamp competition are out! Congrats to the lucky winners. You will be contacted soon regarding the details! Don’t be disappointed if you haven’t won. My friends over at Arsenal India Supporters, are running a similar competition. Give it your best chance! Very much disappointed not to have won the book in this 3rd competition as well. Over to my last competition in arsenal india now. Not much confident in that as well. Anyways I will buy this book if am not lucky there as well. Cheers.